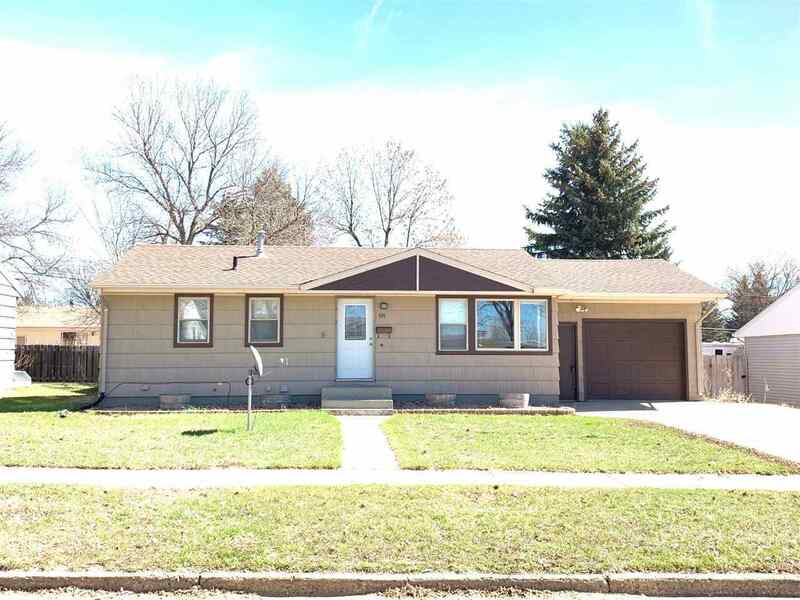 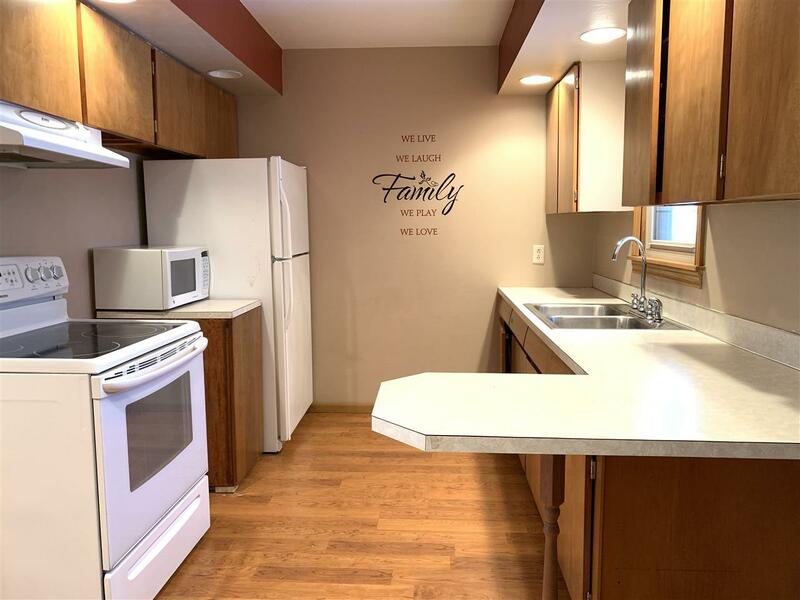 Great Home in a Great Location describes this Ranch Style home by BelAir School, in NW Minot, with easy access to the bypass. 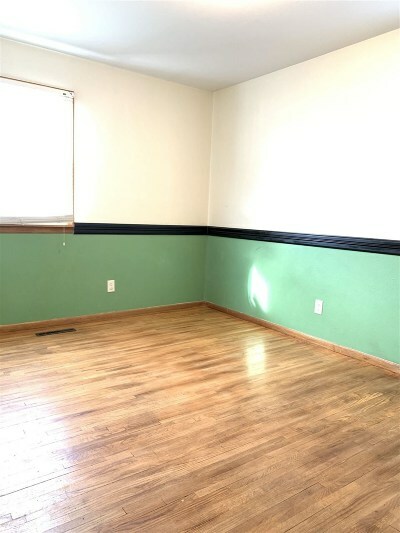 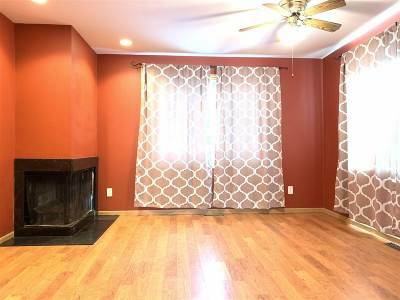 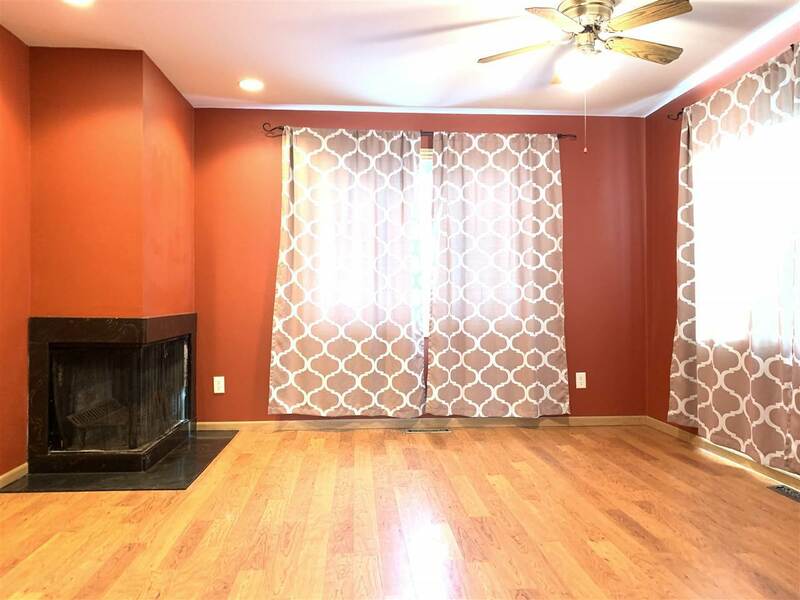 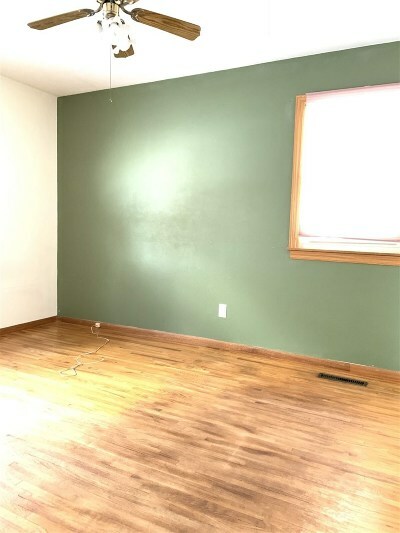 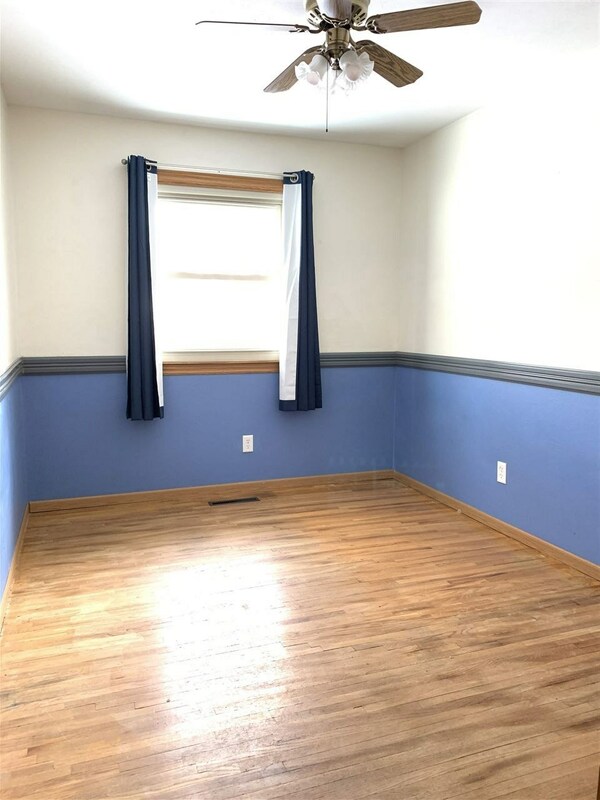 This home&apos;s main level features 3 Bedrooms with original hardwood floors, 1 Full Bathroom, Living Room with new carpet, Kitchen, and Dining Room/Sitting Room with a wood fireplace. 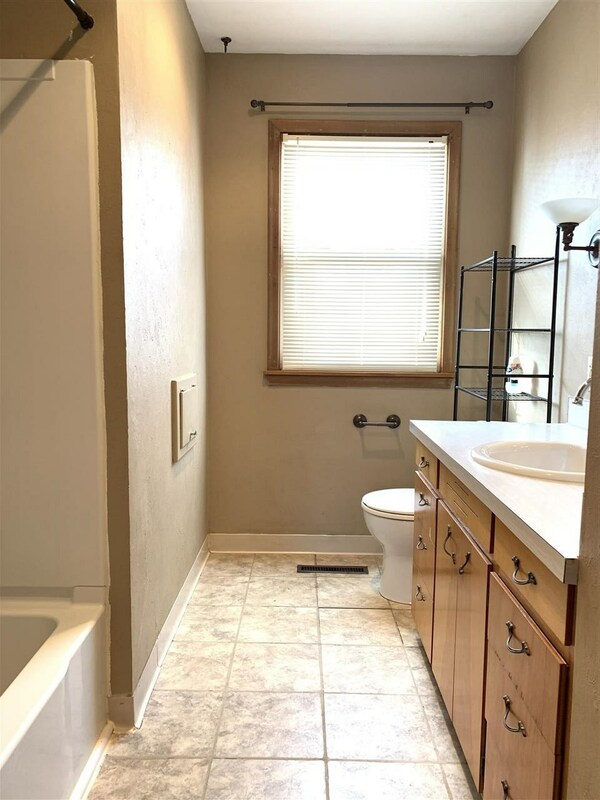 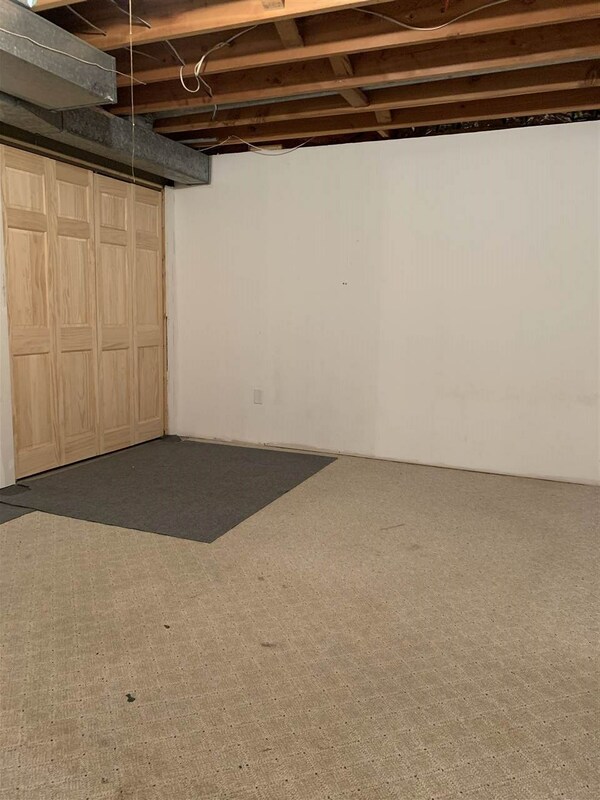 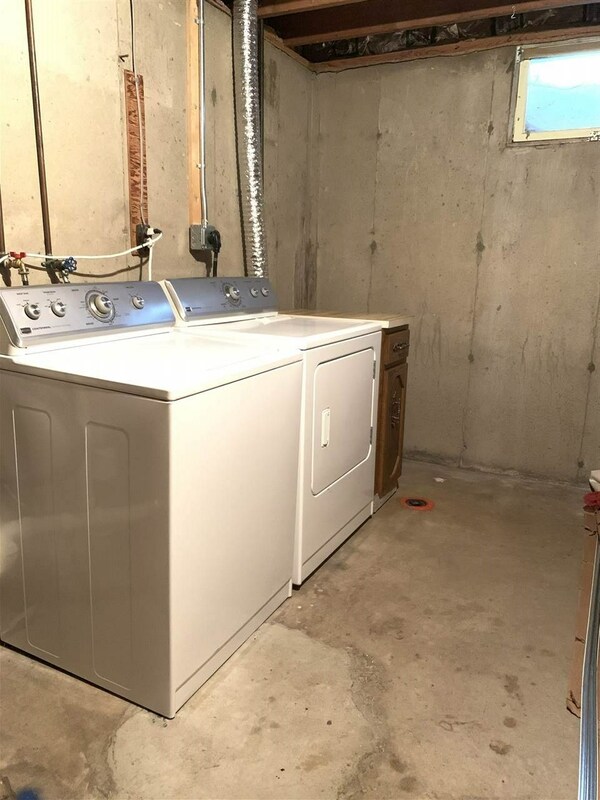 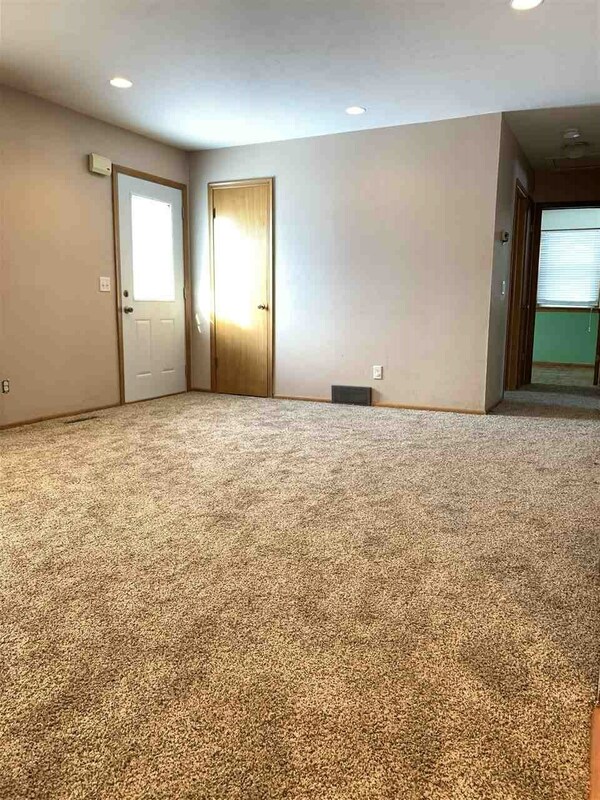 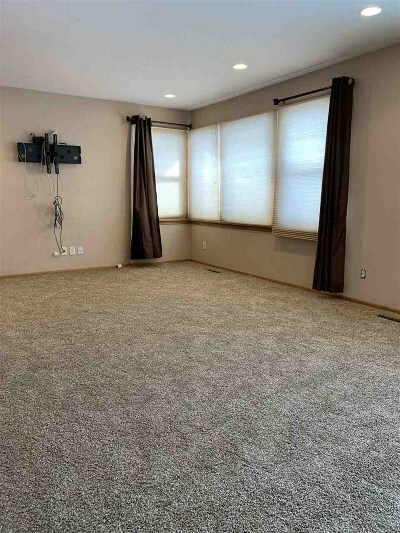 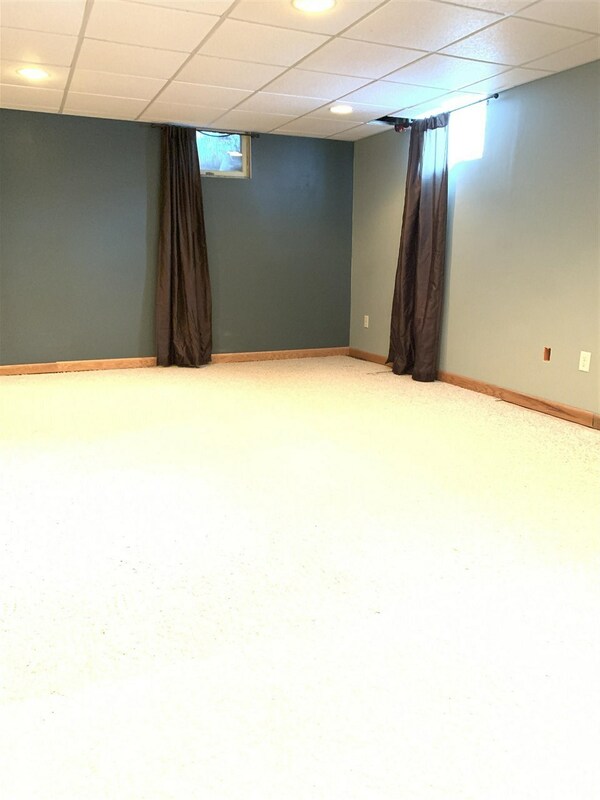 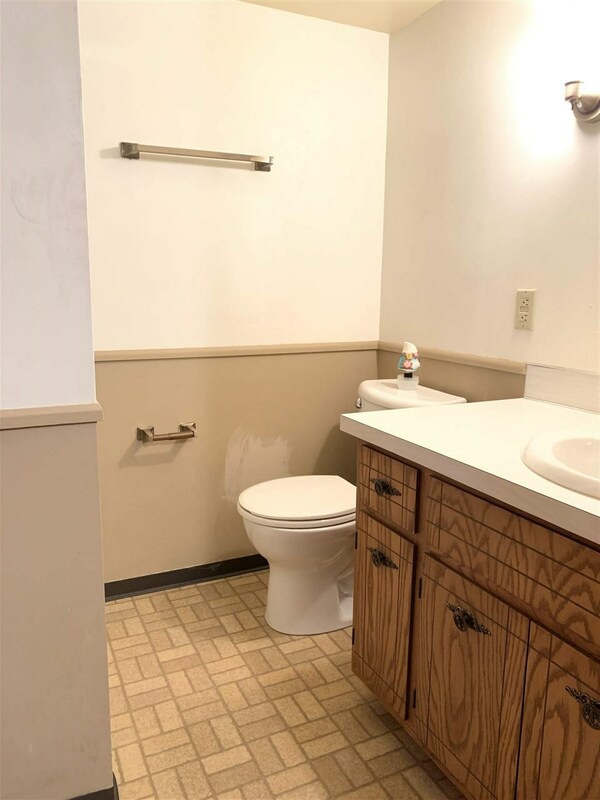 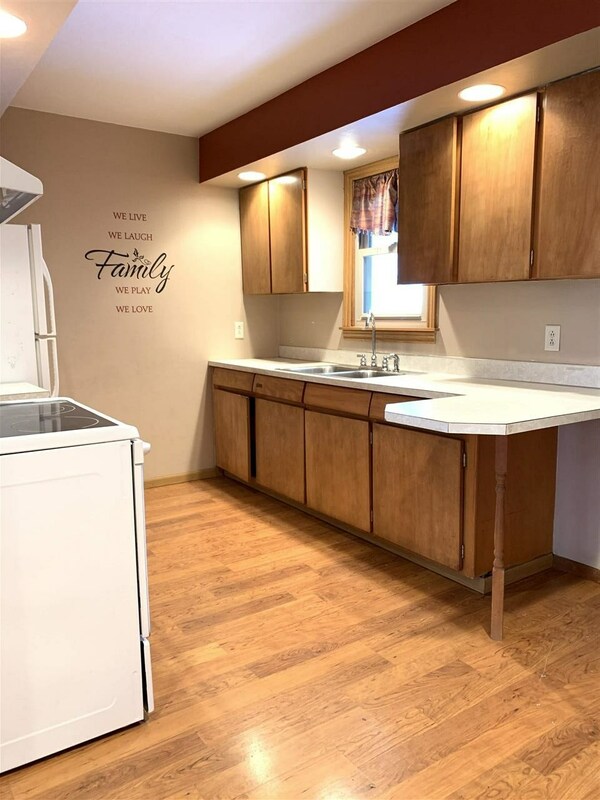 The basement has an additional 3/4 Bathroom, an Office/Craft Room, Family Room, Laundry Room, and Storage. 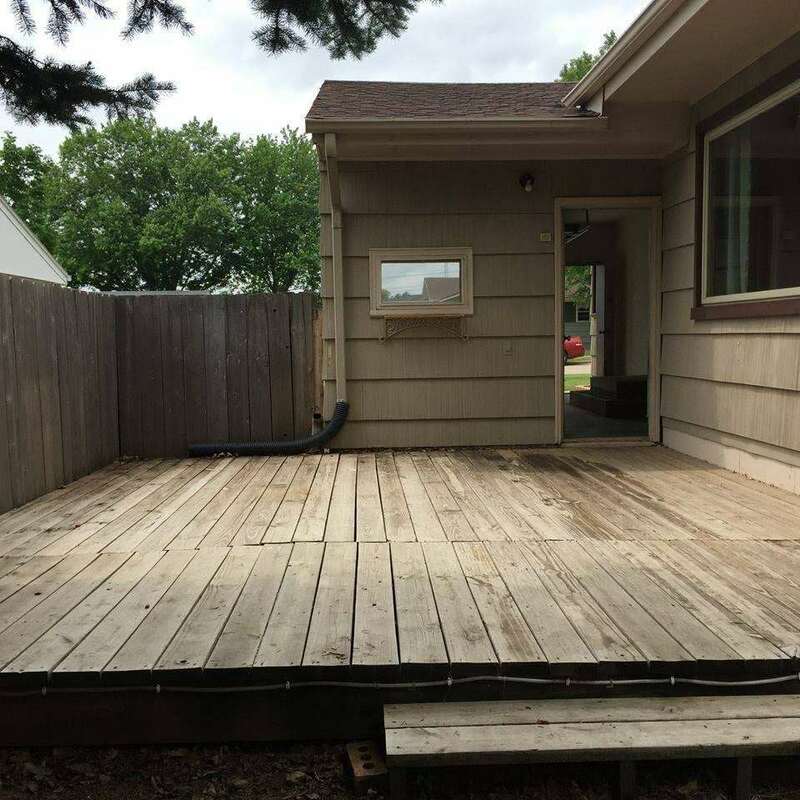 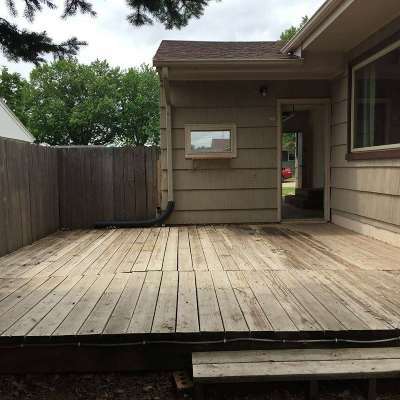 Outside you&apos;ll enjoy the fenced yard and deck off the backside of the garage.